Imagine printing off a confidential document to reach the printer and see that it is gone. DISASTER! 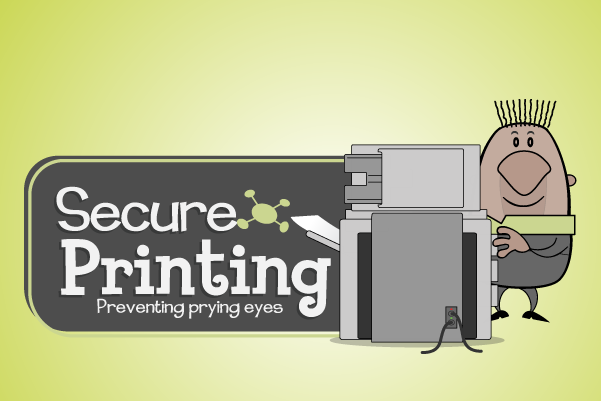 Often it's overlooked just how important it is to take precautions when you are printing and faxing sensitive information, but the risk of information being leaked that could potentially damage your reputation is very, very real.